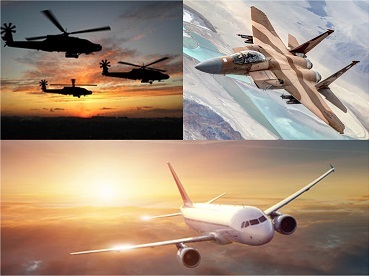 Parkway has a long history of serving the Aerospace and Defense industry and leverages its knowledge to manufacture applications for missile and weaponry, airframe, and rugged handheld product groups. For this market, Parkway is AS9100 certified in both the Atlanta, GA and the Machesney Park, IL facilities. Parkway's Magnesium Thixomolding technology provides an opportunity to expand into the interior of the aircraft, i.e. seat frames, tray tables, and other structural components, due to magnesium's superior strength-to-weight characteristics. 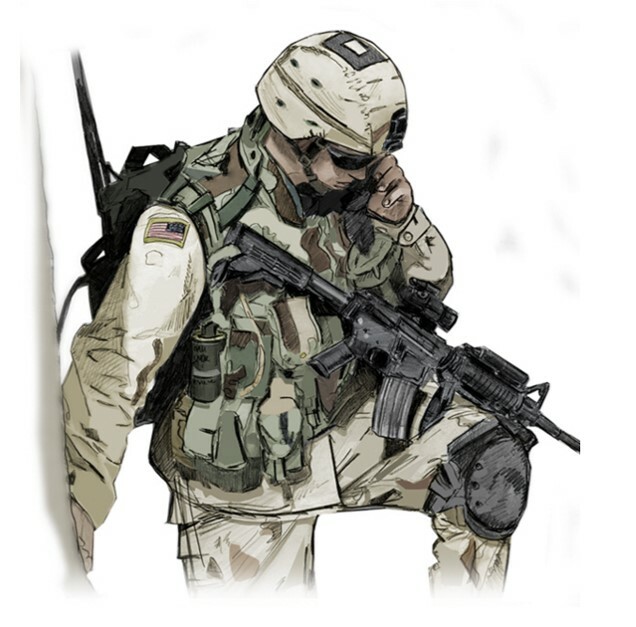 The Company's High Performance Polymer Molding, Machined Plastic Solutions, Magnesium Thixomolding, and Thermoplastic Molding are viable and necessary technologies within the man-portable military electronics market, including all portable equipment to enhance the capabilities of military personnel.